We welcome patient referrals for both specialist dental treatment & our CBCT scanning facilities, this includes referrals for OPG's. Pure welcome referrals from dental practitioners for our CBCT scanning facilities here in Truro. We operate an Orthophos XG 3D Scanner, conveniently located at ground floor level and accessible to all patients including disabled and elderly users. We can provide an image volume of 8 cm x 8 cm or 5cm x 5cm, even though 3D X-rays are increasingly becoming established, in many cases 2D imaging still has a rightful place and we welcome referrals for an OPG to be taken. The Orthophos XG 3D combines a tubehead (0.5 mm focal spot) with a CsI sensor (0.027 mm pixel size) to generate the sharpness and clarity needed for your clinical tasks. The innovative ASTRA software algorithm significantly improves the quality of 2D panoramic images by minimizing black margins around metal fillings and getting rid of excessive contrast that could lead to misdiagnosis of caries. "What a fabulous part of a wonderful team Katy is, she has taken me through all my treatment with Mark giving me comfort and confidence as I was a very nervous patient. 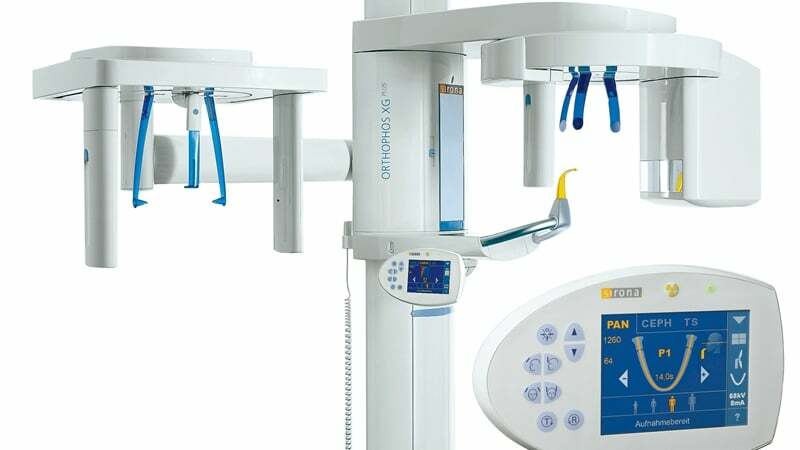 I would advise anyone to use Pure Dental Health"
The cost of a CBCT scan is £150. All images must be reported as specified on the referral form in line with current guidelines. All images will be provided on a CD and returned to the referring practice via Royal Mail Special Delivery. The viewing software is included with the CD and full instructions on how to upload to your computer are provided.